Auschwitz Exhibition blog - 10000 adicional free tickets for school. Thus, the 20.000 tickets that Musealia and Canal de Isabel II made available to the Spanish lower and upper secondary education students, so they could have the chance to visit the exhibition for free, have been already sold out. However, 10.000 additional tickets for school groups are now available, so they can visit the exhibition from Tuesday to Friday from 10 am to 3 pm. 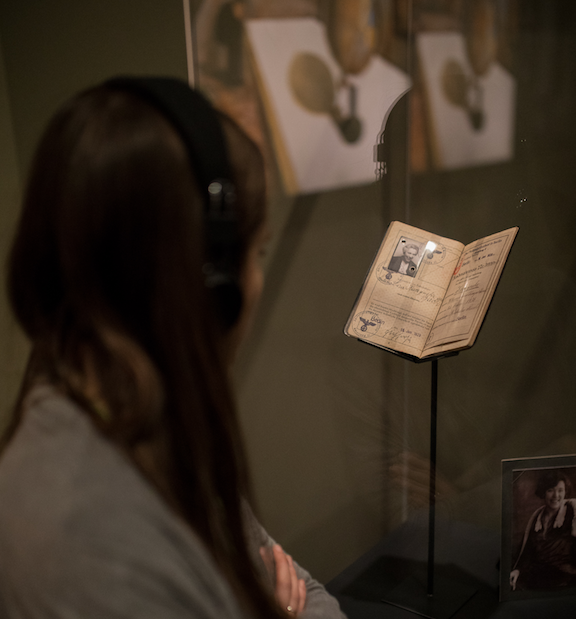 For the first time in History, more than 600 original objects are shown in the first travelling exhibition about Auschwitz co-produced by Musealia and the Auschwitz-Birkenau State Museum, a moving and accurate tour through one of the darkest chapters of the History of Humankind.